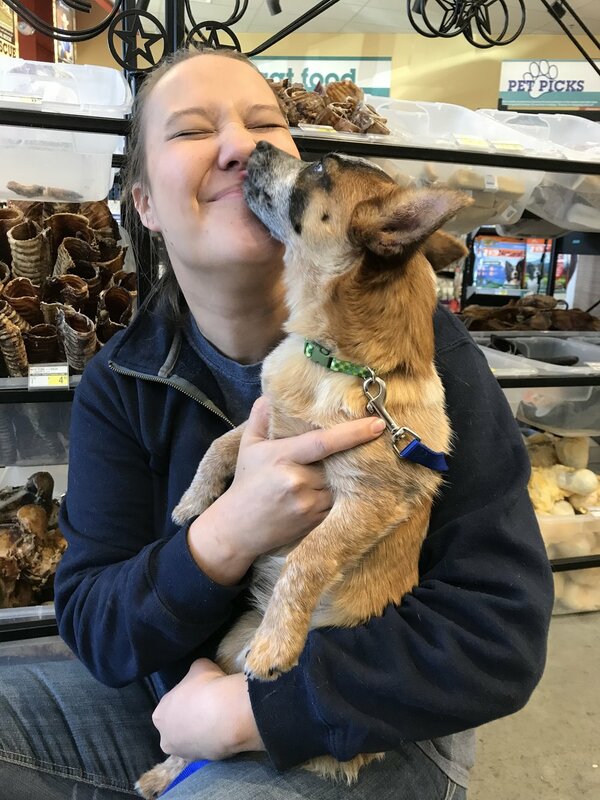 Because Tomlinson's is family-owned, we are able to provide employee perks and rescue donations so generous that it would make private investors squirm. Tomlinson's offers product and nutrition training, health benefits for full-timers, an amazing employee discount, 401(k) with employer match, and more. We emphasize open communication and promotion from within. In fact, more than half of our store managers started as sales associates. Working at Tomlinson’s Feed comes with benefits, and passing out belly rubs to pets is only one of them. 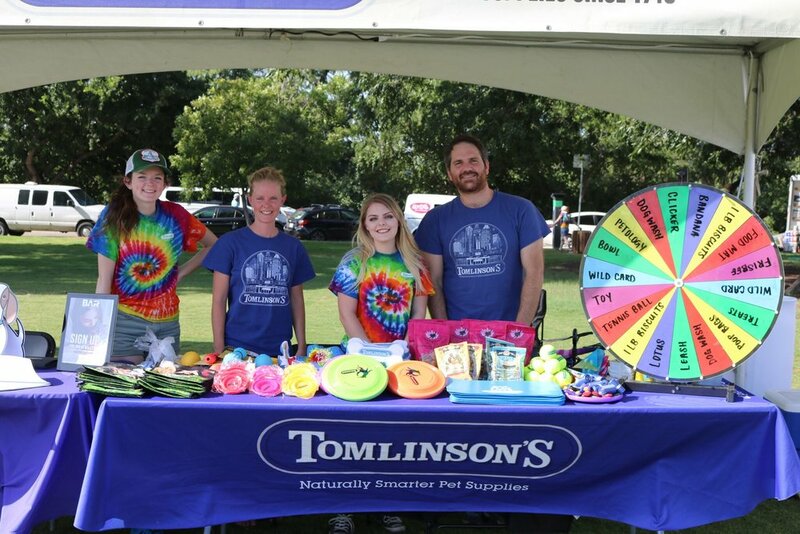 The Tomlinson's family is proud to support the greater Austin area community. Whether it's helping to support the rescue community, or on site volunteering, we are passionate about giving back. Click here to see how Tomlinson's gives back. Do these perks sound appealing? Send us your application.